UTILIZANDO LA SIGUIENTE IMAGEN COMO AYUDA, LEEMOS EL ENUNCIADO Y COMPLETAMOS CON EL DIA DE LA SEMANA CORRESPONDIENTE. EL DIA 3 DE FEBRERO CORRESPONDE AL DIA Rellenar huecos (1): JXUwMDE1JXUwMDBjJXUwMDEzJXUwMDA2JXUwMDExJXUwMDE2 DE LA SEMANA 6. 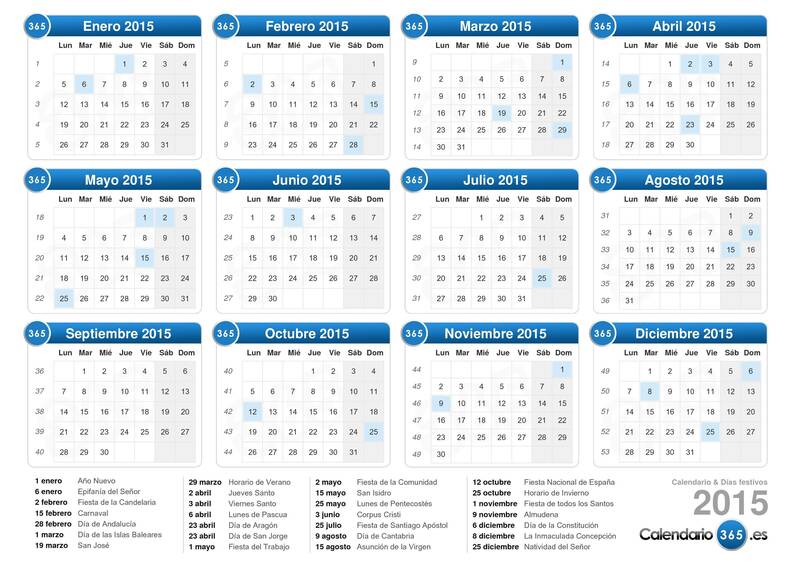 EL DIA DE LA PRIMAVERA DEL AÑO 2015 SERÁ UN DIA Rellenar huecos (2): JXUwMDE0JXUwMDE5JXUwMDFiJXUwMDBiJXUwMDE2 . EL DIA Rellenar huecos (4): JXUwMDE0JXUwMDE5JXUwMDFiJXUwMDBiJXUwMDE2 21 DE DICIEMBRE DEL AÑO 2015 COMIENZA EL VERANO EN NUESTRO PAIS.